Verizon customers who wanted to upgrade from their aging devices to Google's Pixel 2 are out of luck now. As Droid Life noticed on Thursday, Verizon appears to have dropped the Pixel 2 from its storefront, for an unknown period of time, perhaps permanently. Speculation regarding why Verizon made this decision, assuming it was intentional, is rampant throughout the internet. 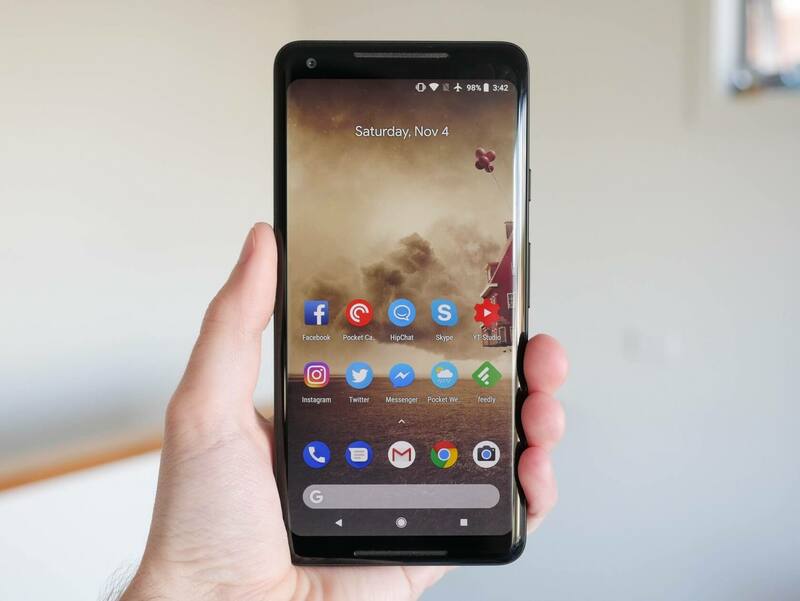 However, one of the more credible theories is that Google requested sales to end ahead of its Pixel 3 and Pixel 3 XL announcements on October 9, which is next Tuesday. If that theory is accurate, it would imply that Google doesn't intend to offer up the Pixel 2 as a "budget" alternative to its new phones - at least, not through Verizon. It's worth noting that other retailers, including Google itself, continue to sell the Pixel 2 for the time being. Still, that could very well change, and we'll update this article if it does before Google's upcoming hardware event. With all of that said, Droid Life says the Pixel 2 XL is still available for purchase through Verizon. That doesn't necessarily mean the Pixel 2 XL won't get pulled, too, though. It's possible that Verizon is simply sitting on a larger pile of XL stock, and intends to sell it off before removing the device from its storefront. However, that's mere speculation, so we've reached out to Verizon for comment and clarification. Update: A Verizon spokesperson got back to us, noting that the "website is showing the correct information," but he did not elaborate further. For now, if you absolutely must have the basic Pixel 2, you can visit Google's official storefront and pick up an unlocked, 64GB model for $649.